Lake Forest Park was originally designed as a planned community, filled with single-family homes on large lots, with an emphasis on appreciating and preserving the natural landmarks of the area. 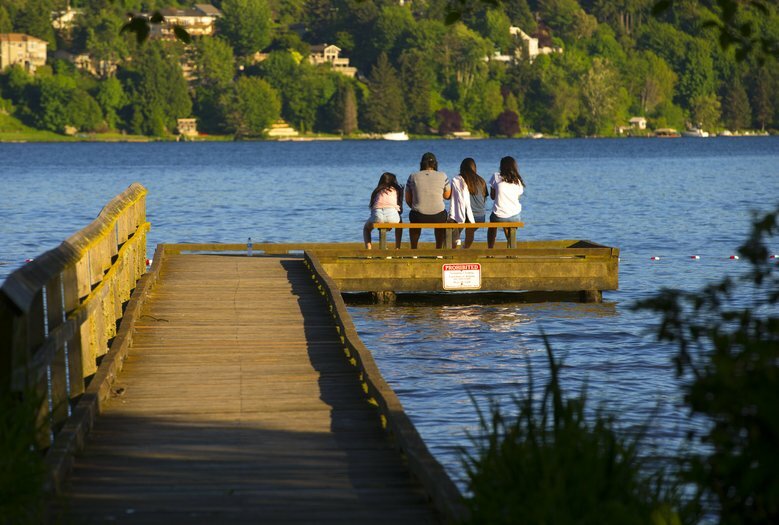 As a result, this small town on the north shores of Lake Washington, has remained one of Seattle’s quietest and most serene bedroom communities. Along with its extensive waterfront, Lake Forest Park offers abundant park space, extensive old-growth forest, and a small, but vibrant, community vibe. The name really says it all.